Spacious 3 Bedroom, 2.5 Bath Townhomes in The Courtyards! Super Convenient Location-Centrally Located! 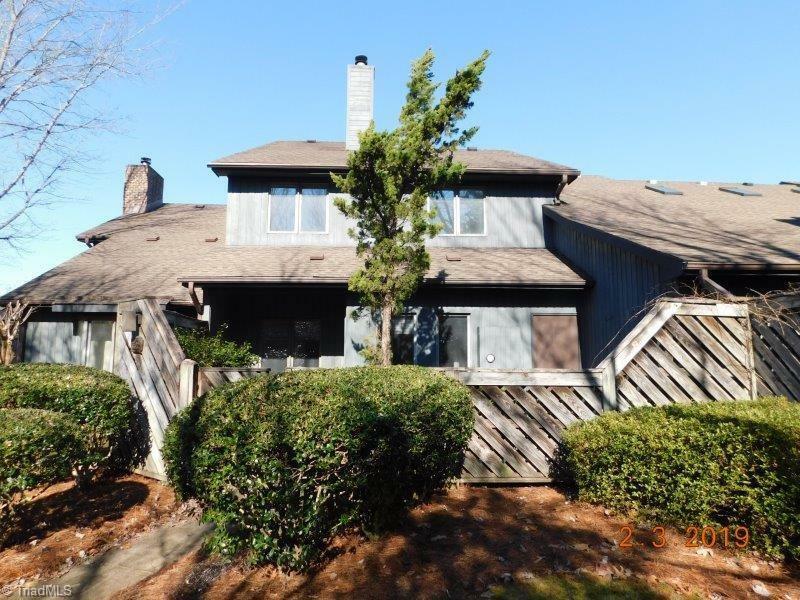 Sits at Back of the Property & Feels so Private w/Fenced Patio & Storage Room in Rear! 1 Car Carport Attached. Living Room w/Fireplace, Formal Den/Sitting Room at the Entrance, & all 3 Beds Upstairs! Fresh Paint Throughout, with Brand NEW Carpet Installed! Offers MUST Be Submitted by Buyers Agent through OfferSubmission. See AGENT ONLY for Link. Buyer Pays $300 Fee at Closing. PNgas says all electric! Listing information © 2019 Triad MLS, Inc. All rights reserved. Listing provided courtesy of 360 Realty. Information deemed reliable but not guaranteed.